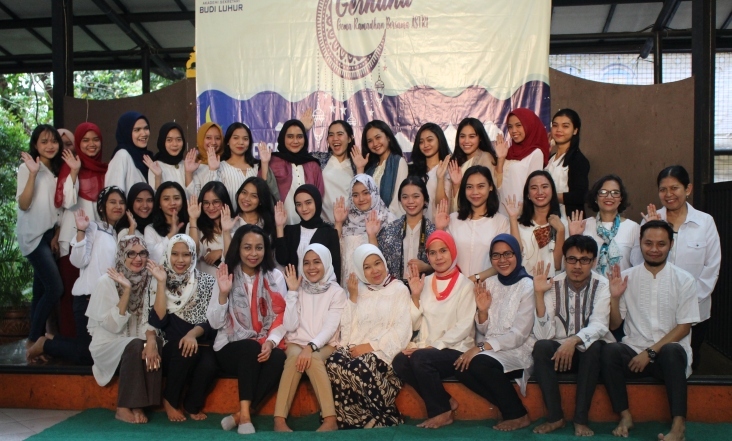 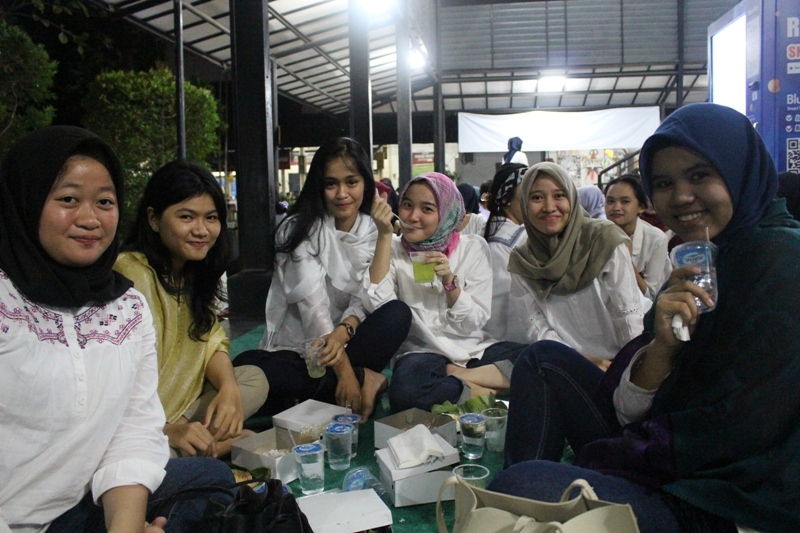 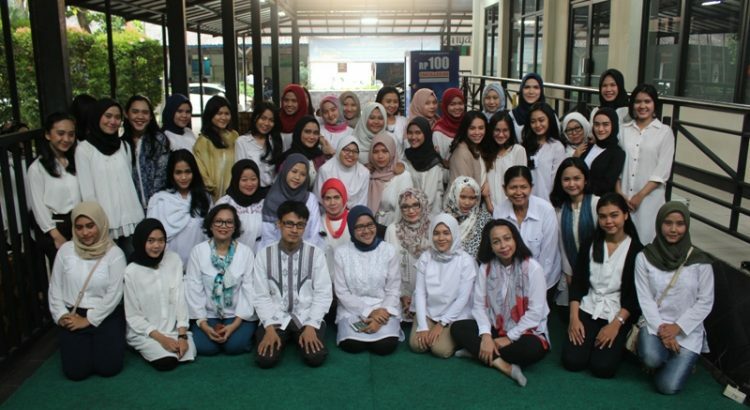 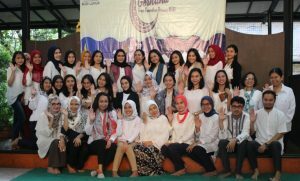 On May 31st, 2018, the break-fasting event organized by the Student Association of Budi Luhur Academy of Secretary took place, by Senate and Himastri. Breaking the fast together is held in the Budi Luhur Campus HR Campus attended by all students of class of 2015, 2016 and 2017. 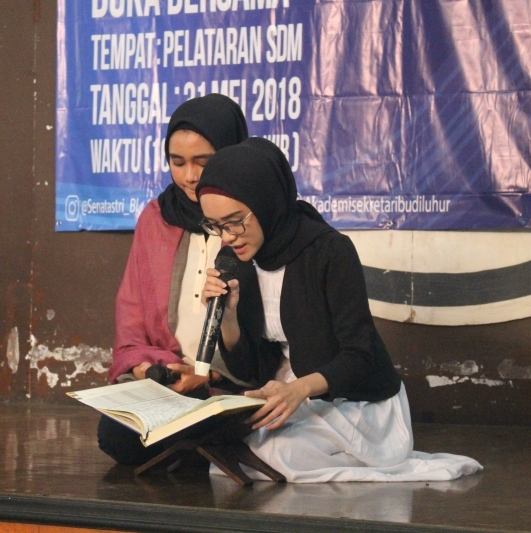 The activity was marked with Qur’an recitation and saritilawah by Students of the Academy, tausiyah by Mr. Achmad Syarif, S.T., M.Kom as one of the lecturers and in proceeding by feast with students and the Management. 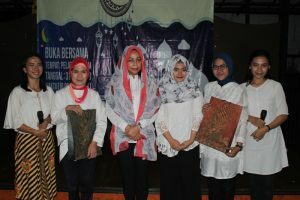 The event was closed with the announcement of the Loudest and the Best Lecturers at the Academy, the Loudest Lecturer goes to Mrs. Reni Hariyani, S.E., M.Akt and Mrs. Saskia Lydiani, S.Pd., M.Si won the Best Lecturer at the Academy. 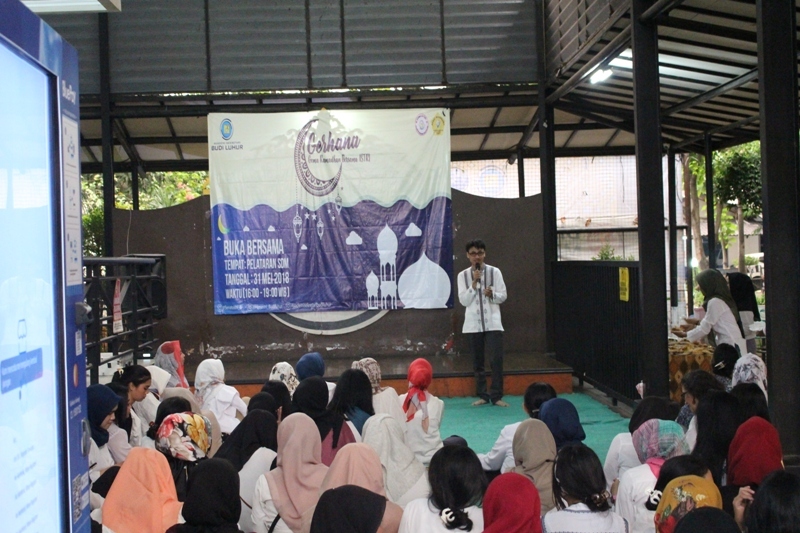 Hopefully this activity can continue in every month of Ramadhan and ties of friendship maintained among Management and Students of the Academy.